Usually, I never put my comments on any of the solutions But this is one of the best solutions that anybody can easily understand. Thank you, the first simple answer i got after searching for a solution and it worked! Yes. Thanks a lot. Thank GOD at last I found your post. I had to google a lot. But the ‘cd /d D:’ & ‘ls’ command don’t work for me. Then from 31st line, the same. Hey! everything worked fine for me. But how can I remove de D: partiton from File Explorer. you know that step where you used the “assign letter=D” command? Open another command line, and follow all the previous step, but when you get to this step, use “remove letter=D” instead. Thank you very much!! 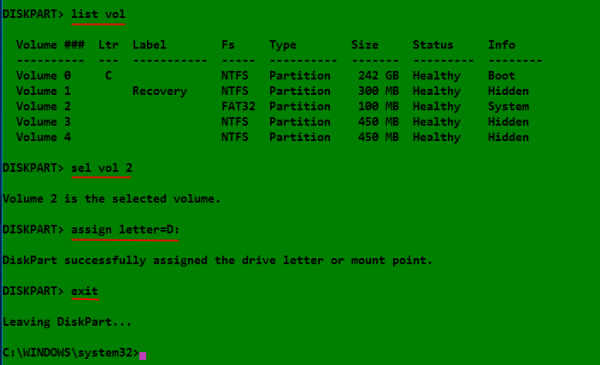 But how i can remove the D: partition from my file explorer??? Much like Tessa, I get the Access Denied message when I try to enter the “cd /d D:” command. I have no idea how to continue. I have administrator rights on the Win10 installation I am using. 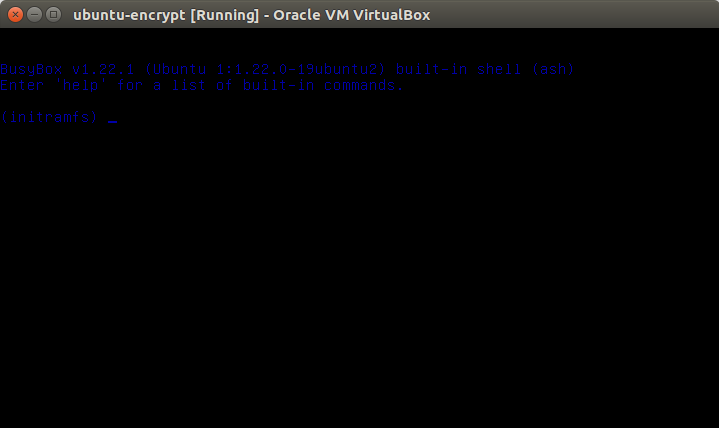 I also have the same terminal window open that I started with initially. Should I try with PowerShell instead? Other suggestions? Not sure why you were denied access, but feel free to try PowerShell. If it works, come back and post how you did it. Hi to get around this in windows search for “cmd” when it shows up, right click and select run as administrator. Hope this helps. Thank you so much! I almost gave Up man!! I literally couldn’t do anything whenever I tried booting from a live USB it started loading and got frozen. I couldn’t even open the command line so I could type the commands most people suggested. When I enter the ‘ls’ command I receive the answer : ‘ls’ is not recognized as an internal or external command, operable program or batch file. What can I do to fix it? Try what @Kozero did. Instead of ls, use the dir command. “Access denied” means you don’t have the proper authorization do perform the task. 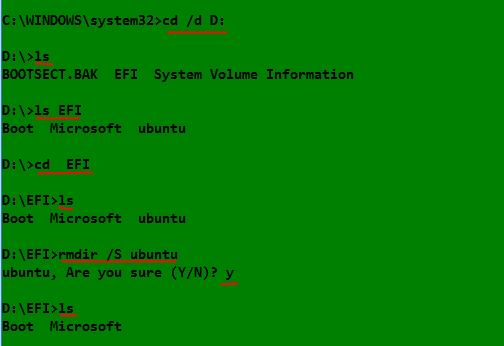 Did you maintain the same terminal that you started initially? Hi – this worked great, but boot manager still has “kali” in it, when I press the screen goes black then goes back to the boot manager. its just a corrupted name now. any clue how I can fix it? Thanks a million, after hours of struggle savior rescues me and now I have a grub free computer. 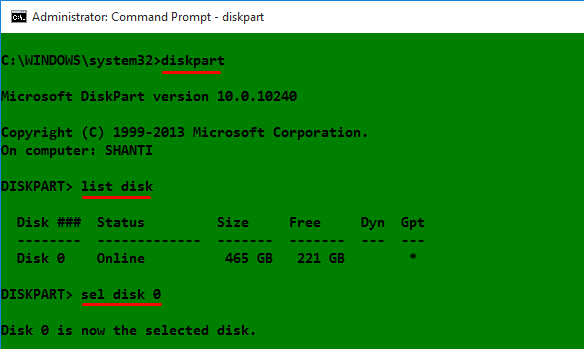 I did this on windows 8.1 and replaced the “ls” command with “dir”. Thank you so much man it worked finally after looking for many other tutorials. However the “ls” command didnt work and wasnt recognized as internal or extranal command so i directly tied cd EFI and first deleted ubuntu and then grub as well. what caused this was the fact that i deleted ubuntu and merged the partitions but in EFI the grub and ubuntu remained and hence grub loaded instead of windows, now that grub and ubuntu are both gone now only Windows 10 loads. Great tutorial. It solved my problem. This is the easiest method it can be scariest for some people though. Other option is through USB recovery disk. Gosh you do suggest a complex undertaking!. I have a 64bit dual boot win 10 preview (the penultimate one) and good old lubuntu 14.04. 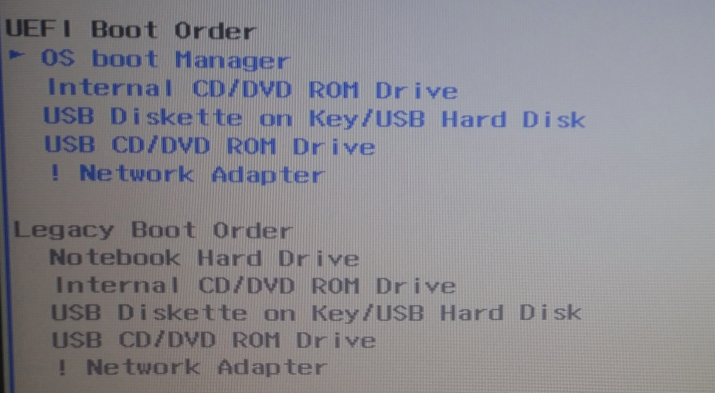 I downloaded the .iso for win10 (build 10264 or somesuch) and created a bootable usb using rufus.exe. Then I opened the usb and deleted the UEFI folder, and another UEFI subfolder. Closing down and rebooting from a usb with bootable lubuntu 14.04, the main drive was formatted to FAT32. Closing down again, the system was rebooted from the bootable win10 usb, and win10 installed (25 character product key was required). The result was a system with 300Mb legacy (not UEFI) boot partition and the rest devoted to win10. From there it was just the usual downsize the win10 partition (it was left with 40Gb on a 120Gb ssd) and install lubuntu 14.04.3 in the 80Gb empty space, which the usb recognised automatically. Wouldn’t it have been better to just switch to Legacy BIOS mode?